The Walter Swan Short Story Prize 2017-18. Open For Entries Now. 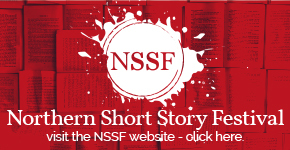 Less Than 1 Week To Go Until The Northern Short Story Festival Returns to Leeds!